Everyone in class gets an Easter treat, and Benny gets a BIG CHOCOLATE BUNNY! The other kids eat their candy, but Benny adopts the chocolate bunny as his friend. They do all sorts of things together: they play Rat Zombies from Outer Space, and even run a race. Benny loves his bunny--maybe a little too much! 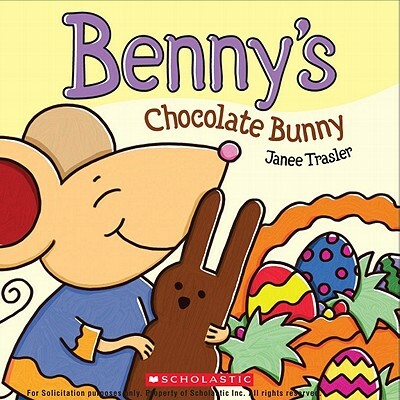 Janee Trasler is a celebrated author and illustrator of many books for children. She lives in Grapevine, Texas with her husband, John, and her two children, Bucky and Max.